The Spectre™ RGB features the TriBright™ LED Technology known from our Alchemy 2.0 Magnetic RGB Strips, thus offering higher color saturation, increased brightness and a longer life. Further, the light is more evenly scattered, casting softer shadows, increasing the overall illumination effect. 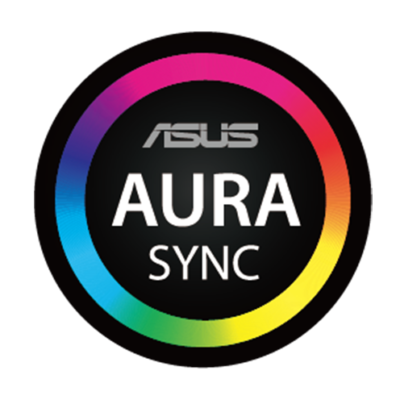 The Spectre™ RGB was developed in close cooperation with ASUS, thus making it ASUS AURA SYNC ready.  Being based on the same technology (+12V with 4pin connector) as other static BitFenix RGB products, such as the cases Aurora and Shogun as well as the Alchemy 2.0 Magnetic RGB Strip, it perfectly matches each other while being controlled by the ASUS Aura software, but also makes it compatible to each of BitFenix’ RGB controller. High rotation speeds can actually warp fan blades while in motion, resulting in more turbulence and noise. Spectre™ RGB features 9 of Sickled fan blades that resist warping even when spinning at high speeds for maximum cooling performance. 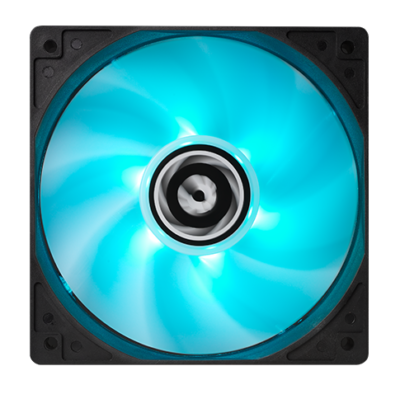 The LEDs of the Spectre™ RGB are located at the core of the fan, providing bright illumination throughout the fan blades and the frame. Engineered for maximum pressure and airflow, Spectre™ RGB delivers a torrent of air that will keep your system cool even when the action heats up.  All the airflow in the world won’t do you any good if it can’t reach your system’s hotspots. 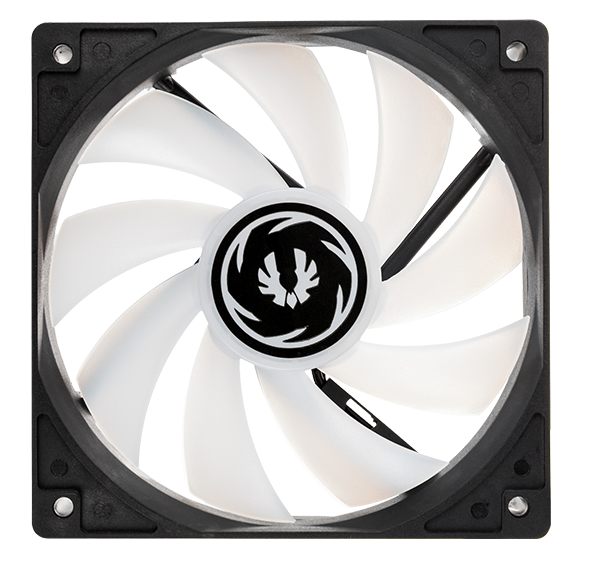 The Sickled design of Spectre™ RGB blades and simple frame directs airflow in a focused column, minimizing diffusion and allowing cool air to reach your components. 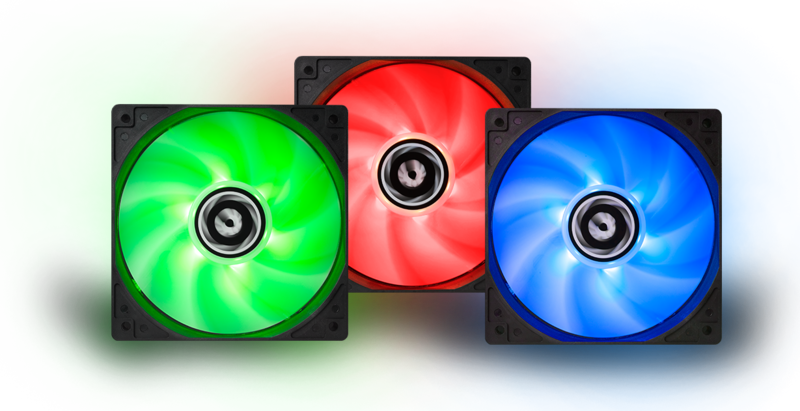 Like our Spectre™ Silent Fan Series, our Spectre™ RGB features the Rifle bearing technology (RFB) for minimum noise and maximum operating life.